These days, most people tend to use the terms "flu" and "cold" synonymously. But there is actually a key difference between the two terms. For one, the common cold or seasonal flu is caused by viruses. They can be cured simply by using cold medication. On the other hand, a flu (or influenza) is an infectious disease that could be mild or severe. It includes symptoms like runny nose, high fever, sore throat muscle pains and headaches. Usually, influenza would require antibiotics to eradicate completely. Compared to the common cold, a flu is relatively more taxing on the body. Due to health scares in the past like avian flu (H5N1) and swine flu, it is highly critical to enhance your immunity through vaccination at a professional clinic in Singapore. This is especially imperative if you intend to travel to countries that have had histories of influenza activity. 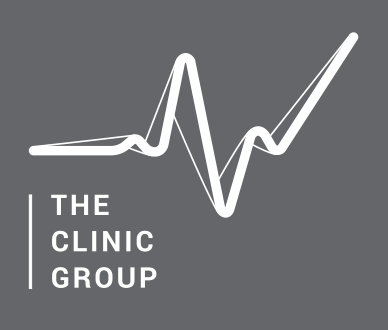 If you are looking to get flu vaccination at a neighborhood clinic Singapore, look no further than The Clinic Group! With multiple locations across Singapore, our clinics are accessible and affordable for all patients. In all situations, prevention is always better than cure. That's why we recommend undergoing flu vaccination at any of our clinics in Singapore before travelling. We strive to make our services affordable and accessible to all our patients. Our team will go above and beyond to recommend the best treatments to make sure your health and immunity are fully protected. Aside from flu vaccination, The Clinic Group also offers a broad range of travel vaccinations. Click here to find out more about our treatments. With locations situated in several strategic locations in Singapore, we are your one-stop platform for medical health. Click here to leave us a message.